The solar lift is an energy autonomous machine which is designed from the start with main criterion energy savings. 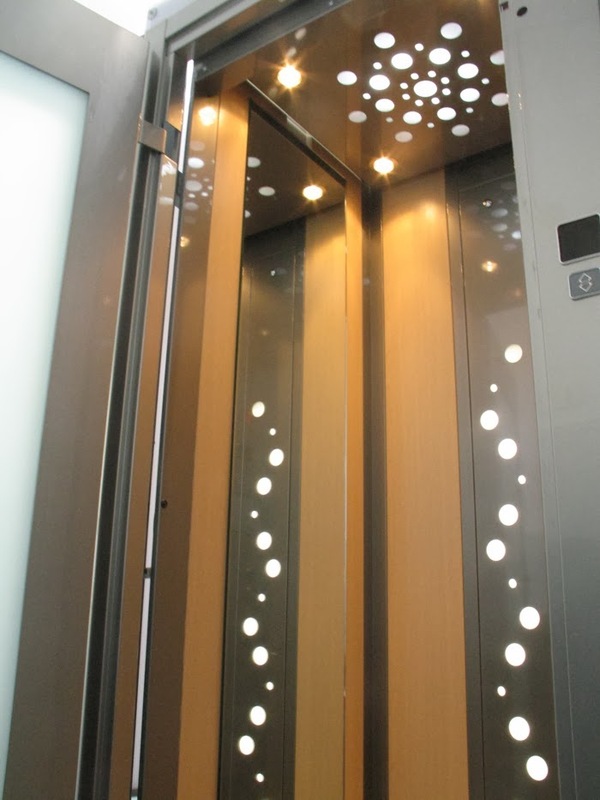 It can and does save energy and power up to 80% compared with other lift products. THERE IS NO NEED for a large space for installation (1m2). One of the most important characteristics of the solar lift is that it can be installed in small spaces. In old apartment buildings, where there is a small communal area in the center of the ladder (less than 1m2), can be installed a solar lift. It is a very light structure, suitable for old buildings. The solar lift adds value to these old properties. It is therefore an excellent investment for old urban centers, upgrading and providing the advantages of the new technology. It can be integrated into a Building Evacuation System (BES). The photovoltaic, stand-alone assembly, can power in a building the stair lights and door intercoms. In such a case, the solar lift becomes an integrated system of evacuation, since in a state of emergency the building can be evacuated safely having all common-use systems in operation. On the other hand, the use of the power meter of the electrical power company becomes useless, thus saving money. In any case it is a system that can save lives. Provides 230VAC electrical power for other uses. Especially in the summer when the sunshine is longer and more frequent, the photovoltaic assembly can produce excessive energy than required for the use of the lift. The excessive energy can power other devices such as a fan or a small refrigerator. 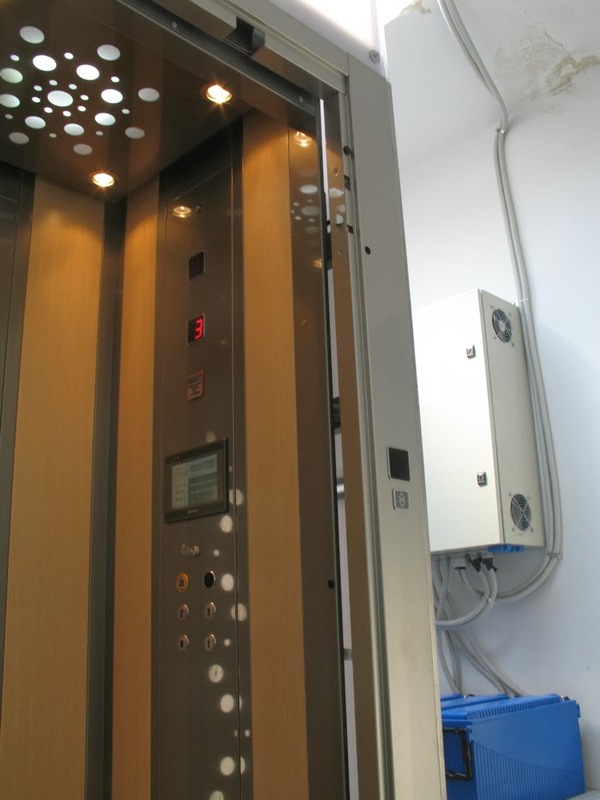 These functions can be scheduled by the automation system of the lift. This feature offers even more economy and saving money, making full use of free solar energy produced. Can provide 230VAC power in case of special need . The photovoltaic assembly of the solar lift is a relatively small autonomous energy system, specially designed for the requirements of the solar lift. 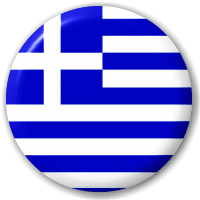 However, having at your disposal such a system, can be very useful in an emergency. The advanced automation system of the solar lift can give you all the power to a default provision to meet any emergency. Diversion of the power can be achieved through the control touch screen. This option offers security and can save lives.